Catherine Deneuve on set of Repulsion! Catherine Deneuve during the filming of Repulsion (1965, dir. Roman Polanski. Posted on November 16, 2015 November 11, 2015 Categories novemberTags Catherine Deneuve, on set, Repulsion, Roman PolanskiLeave a comment on Catherine Deneuve on set of Repulsion! 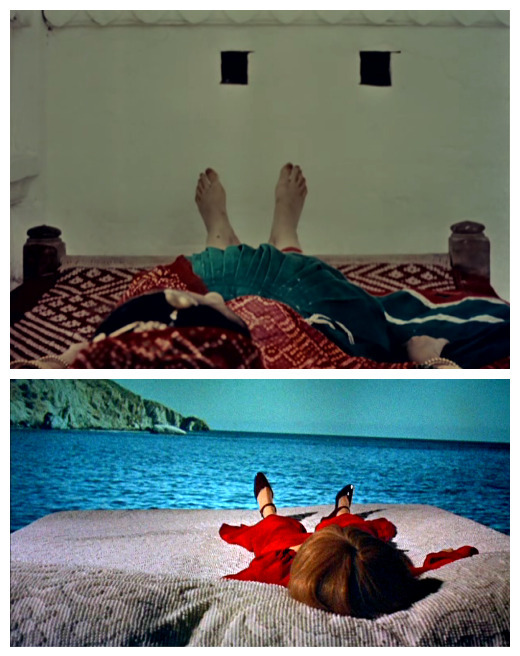 Visual Showdown: Duvidha & Rosemary’s Baby. Check out our Visual Showdown ! Posted on April 2, 2015 March 26, 2015 Categories AprilTags Duvidha, Mani Kaul, Roman Polanski, Rosemary's Baby, Visual ShowdownLeave a comment on Visual Showdown: Duvidha & Rosemary’s Baby. On set of “FRANTIC” by Roman Polanski. On set of “FRANTIC”(1988), by Roman Polanski with Harrison Ford, Betty Buckley and Emmanuelle Seigner. I am not the author of these images. Thank you Raymond Lie Kanne! Posted on January 14, 2015 January 10, 2015 Categories JanuaryTags bette buckley, Emmanuelle Seigner, Frantic, Harrison Ford, on set, Roman PolanskiLeave a comment on On set of “FRANTIC” by Roman Polanski. Mia Farrow, John Cassavetes and Roman Polanski on set of “Rosemary’s Baby” (1968). I am not the author of this image. Thank you Mikel Guillen! Roman Polanski at the first NY film festival. 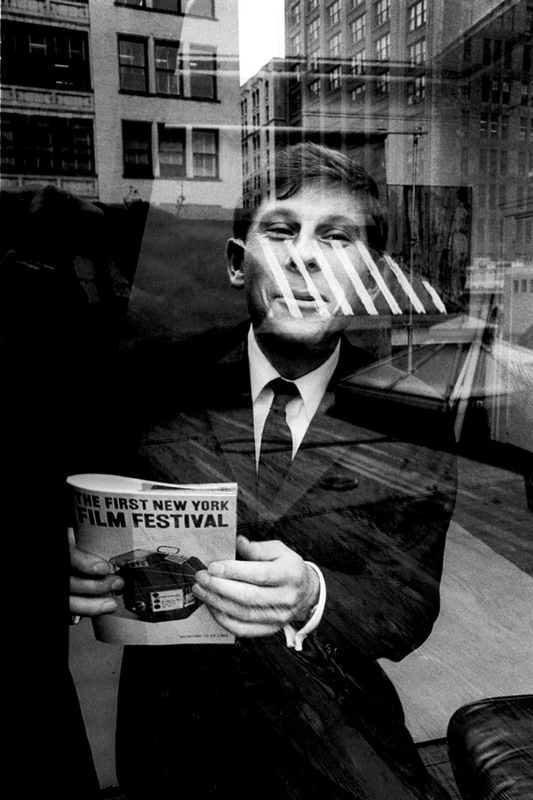 Roman Polanski, 1st N.Y. Film Festival, 1963 © Jerry Schatzberg. Posted on April 16, 2013 April 15, 2013 Categories AprilTags Black and White, Film festival, Jerry Schatzberg, new york, Roman PolanskiLeave a comment on Roman Polanski at the first NY film festival.